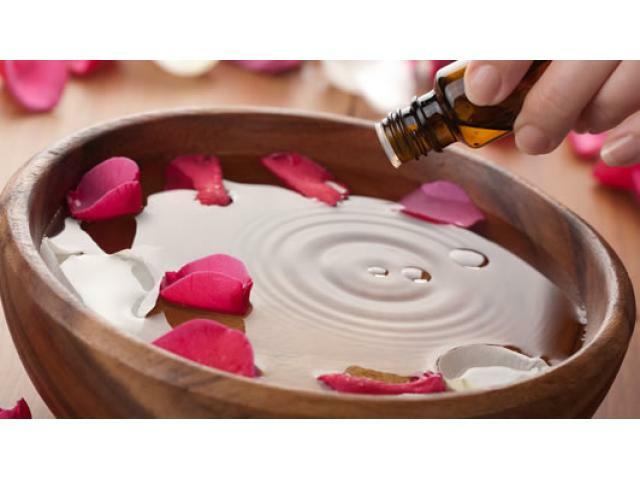 We are proud to be one of the large best & high quality global suppliers and exporters of aromatherapy oils, organic essential oils & fragrance oils in Grasse, France. Organic Essential oils are one of the purest forms of natural essence which were used medicinally since ancient days. Organic Essential oils are one of the purest forms of natural essence which were used medicinally since ancient days. We manufacture natural fragrance oil, massage oils and more, by the process of steam/hydro distillation, where steam is passed through the plant material to vaporise the volatile aromatic compounds. The resulting vapour is condensed to obtain the essential oil and herbal distillate. Now a days, aromatherapy oils and essential oils are typically used in skin care, cosmetics, flavours, therapeutic purposes, and more. Business Keywords: Aromatherapy oils ,Organic essential oils ,Fragrance oils,Frangipani absolute,Floral absolutes ,Floral waxes.